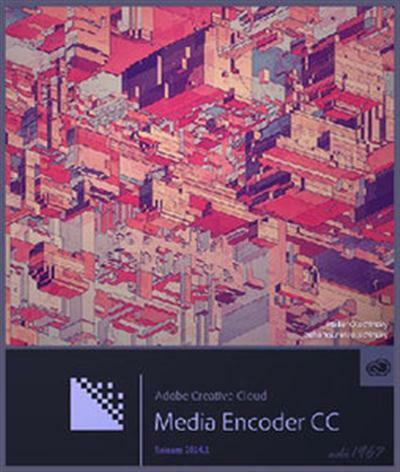 Adobe Media Encoder CC - Deliver brilliant video content for web, broadcast and cinema with Media Encoder CC. Tight integration with Premiere Pro CC provides a seamless workflow, including handy presets for a broad range of formats. 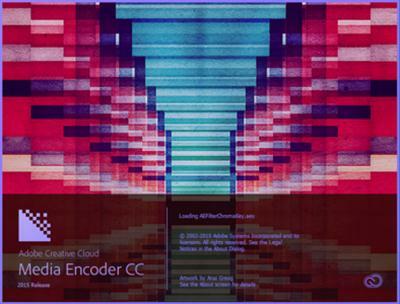 Background encoding means you can keep working while your files are rendered.